Scroll down to look through our collection of blog posts, written by our experts for you – you'll find advice, tips, practical advice and more. If you have any queries regarding indoor air quality testing or air duct cleaning, don't hesitate to get in touch! There are a wide variety of steps you can take to improve your home's air, and thus increase the health of those breathing it! To find out more information, click here. 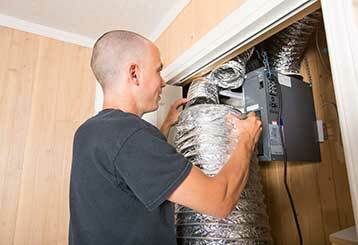 Why exactly is it so important to ensure your air ducts are kept clean? Click here to learn the answers from our very own experts!